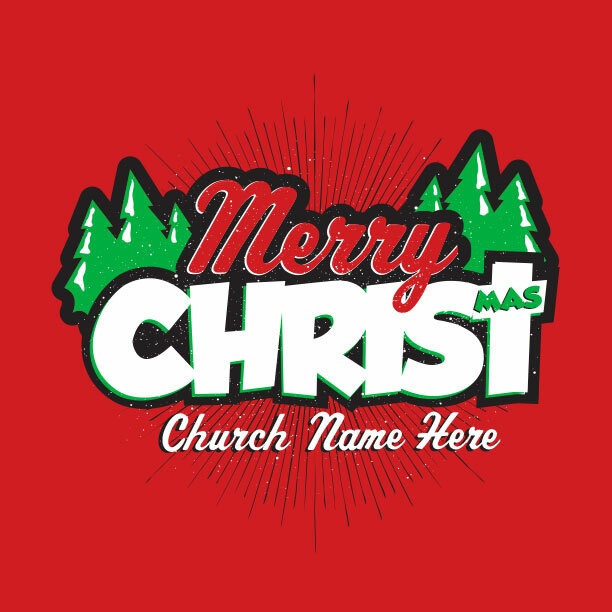 Get the right Christmas t-shirts for your church! Joy to the World! The Lord is come! 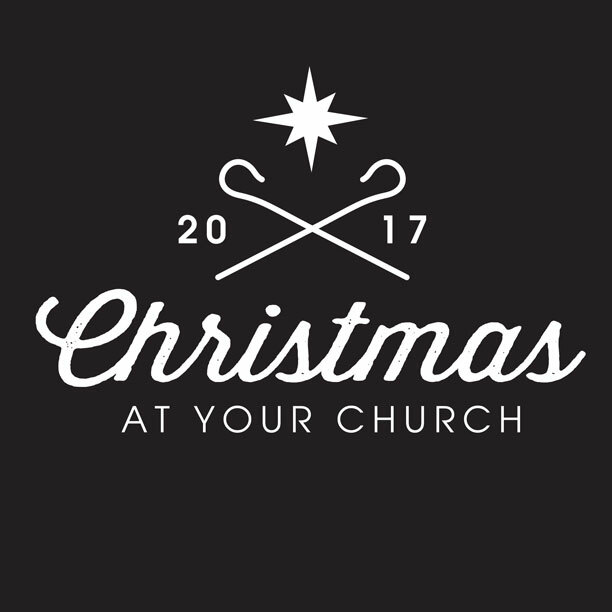 Celebrate the joy of the season by outfitting your church choir, hospitality team, kids ministry, or school with a custom Christmas t-shirt designed just for you! 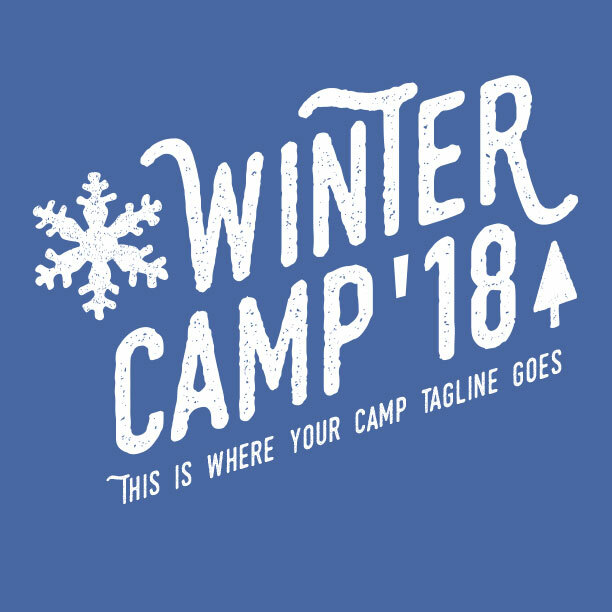 As you make your list (and check it twice) of all the ministry tasks you need to accomplish before Christmas Eve, your group will look amazing in matching shirts you designed (for free!) 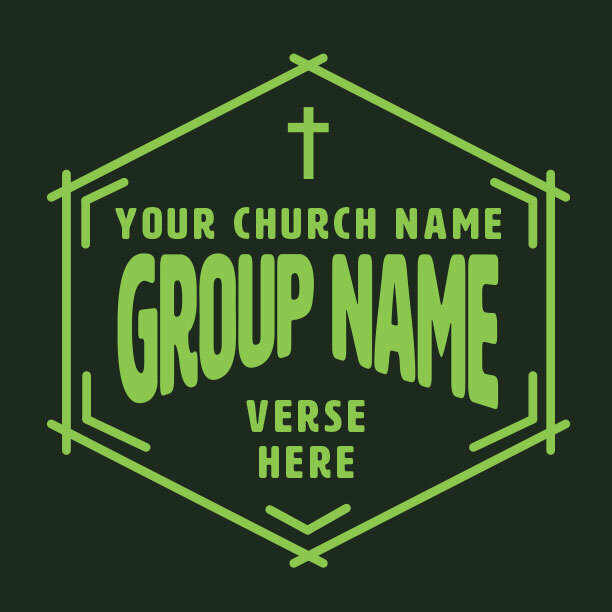 with the help of your MinistryGear designer. Sure, your “Ugly Christmas Sweater Party” was a big hit last year. I mean how could that ever get old? But if your team is rolling up their sleeves to serve dinner at the rescue mission, build sets for the living nativity, or singing carols at the Senior center, they’ll want to look the part. It’s time for you and your MinistryGear designer to get creative! 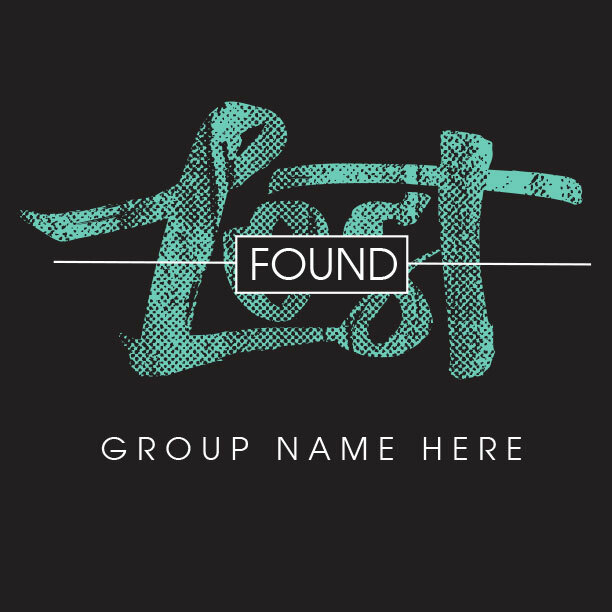 You’ll work together with a creative professional who lives to serve your church or ministry. 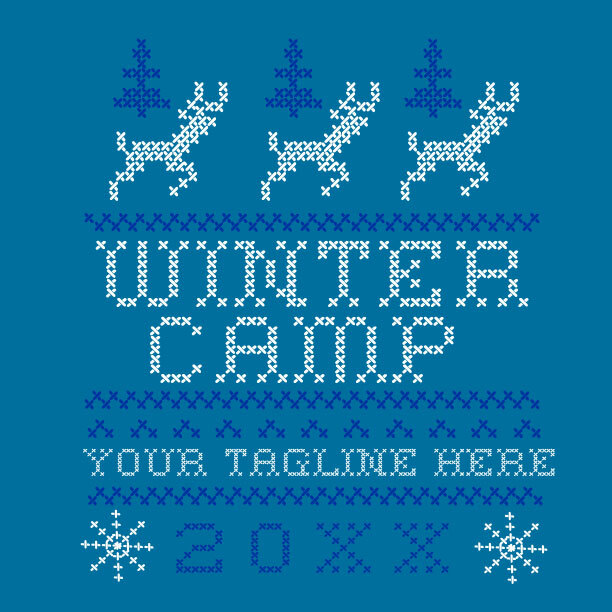 Together, you’ll create the perfect Christmas t-shirt design that everybody will love. And the design work is free! You heard right. FREE! Don’t tell us you’re not creative. When you and your MinistryGear designer get together, you’ll be able to create the perfect design – for free! We provide free custom design as part of the deal. Tell your ideas to your designer and he/she will help bring it to life. 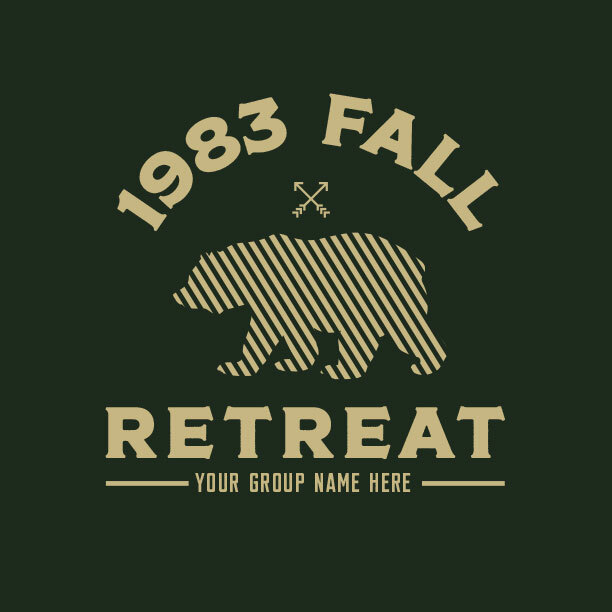 In our process, you’ll create, tweak, and customize any design you can dream up. 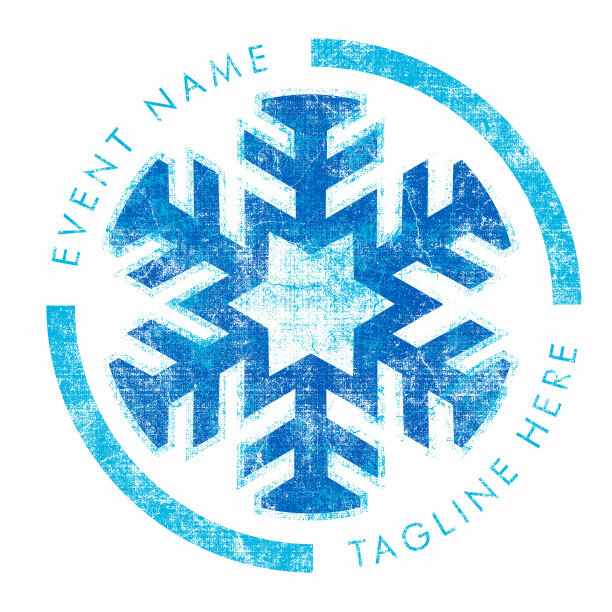 Send your text, colors, logos and images. Soon you’ll have a beautifully wearable work of art that everybody will love! Yep. Free. Your Custom Christmas t-shirts will arrive within 14 days via MinistryGear’s free “Ground Service!” Do you need it sooner? “Rush Service” guarantees delivery within 8 days. Not quick enough for you? “Miracle Delivery” gets your order to you in 3-6 days! Order times reflect orders shipped within the 48 contiguous United States. Don’t hesitate to call us at 1-888-812-4044, or visit our shipping & delivery page for details. 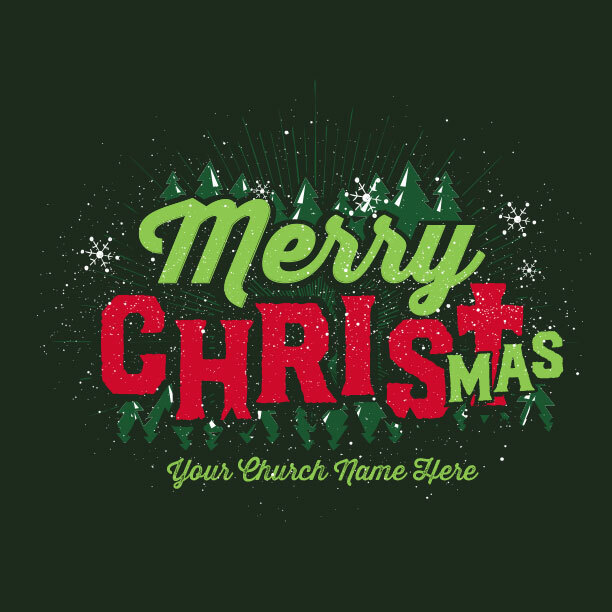 We know your work is impacting the world for Christ, so we’ll provide your awesome custom-designed Christmas t-shirts without worry or hassle. 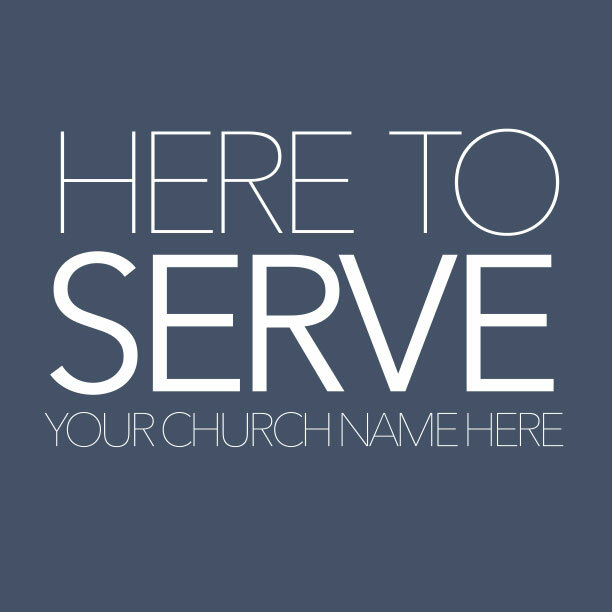 That’s how we serve you and your church. We’ll make it quick and easy, so you can keep on ministering in your community! Don’t forget to send pics and stories from your Christmas events! We want to celebrate with you what God has done! Whether t-shirt design is new for you or you’ve had a bummer experience in the past, we’ve created a blunder-proof process that guarantees you’ll get the highest quality screen printed t-shirts you’ve ever had! Custom t-shirts don’t usually come with guarantees. Ours do! We’re confident we’ll deliver. If your Christmas shirts aren’t perfect or don’t arrive when you need them, we’ll make it right! 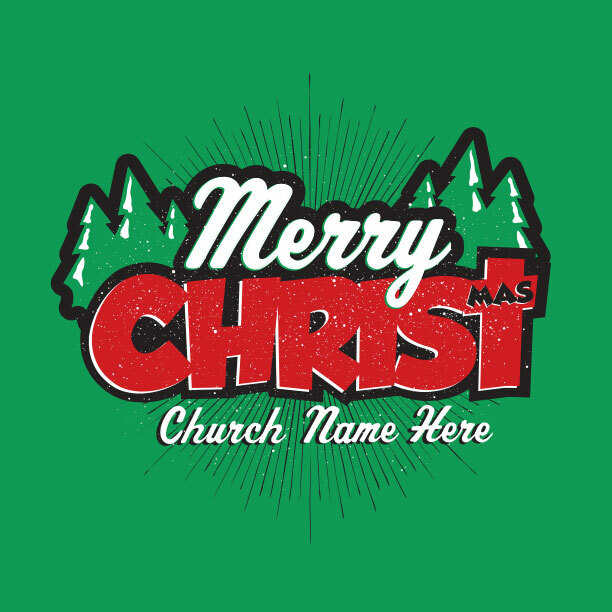 Here at MinistryGear, you won’t just find great t-shirt designs for your church or ministry – at great prices, by the way – you’ll also find fun tips to make your Christmas ministry even better. Don’t you just love the sights, the smells, and the sounds of Christmas? Nothing brings the season to life quite like Christmas music. Radio stations across the country all agree, many of them switch to playing nonstop Christmas music as early as mid-November! Really?! We scoured the internet for you to identify the top 10 favorite Christmas hymns that everyone looks forward to singing at church every year. Make sure to include these timeless songs in your Christmas Eve or Christmas Morning services. 1. Joy to the World by Isaac Watts (1719) – Did you know this was actually written as a “Second Coming” hymn rather than for Christmas? Read the lyrics and you’ll be blown away. 2. O Come All Ye Faithful by John Francis Wade (c. 1750) – Originally written in Latin as Adeste Fideles, the English version was translated to English in 1841. 3. Hark! The Herald Angels Sing by Charles Wesley (1739) – Felix Mendelssohn wrote the popular tune in 1840 as part of his cantata commemorating Gutenberg’s press, the invention which put the printed Word of God into the hands of worshipers everywhere. 4. O Holy Night by Adolphe Adam & Placide Cappeau (1847) – Fall on your knees! This emotional heavyweight brings tears to our eyes… every time. 5. Silent Night by Franz Gruber (1818) – During World War I, English and German troops sang it together in the trenches on Christmas Eve, 1914. Bing Crosby’s version is the 3rd best selling single of all time. 6. What Child Is This? by William Dix – This favorite hymn puts us in the position of the shepherds pondering the wonder and beauty of newborn Messiah. 8. Away in a Manger attributed to Martin Luther – Although it’s disputed that Luther actually wrote it as a lullaby for his children, they hymn is a favorite for children’s choirs and nurseries worldwide. 10. The Hallelujah Chorus by George Handel (1741) – Okay, so it’s not exactly a hymn, but this transcendent portion of Handel’s Messiah so moved King George II at its first London performance that he stood up and remained standing until it was finished. To this day people everywhere follow in the tradition and stand together when it is sung. Our mission is ministry, not shirts. Okay, so we make shirts really well. But our ministry is actually to serve your church with the talents God gave us. As a group of artists and designers who also love Jesus, we are intent on using our talents in service to churches, pastors, and ministries. Our purpose is to work as unto the Lord, and we’re honored to partner with you. In service to the Kingdom, we guarantee you’ll get the best looking shirts, at a great price, and right on time. You have better things to do than worry about shipments and printing errors. Managing these crazy details is our ministry to you. 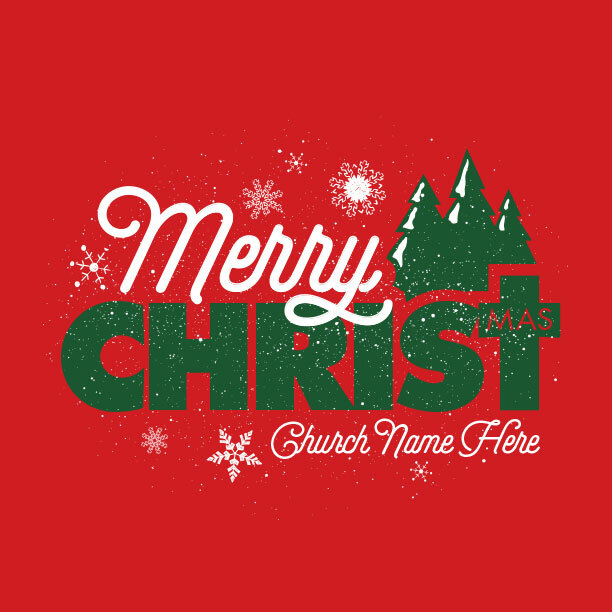 Thank you for connecting with MinistryGear for your custom Christmas t-shirt order.